Volunteers of America | Marie Flies High! 05 Dec Marie Flies High! 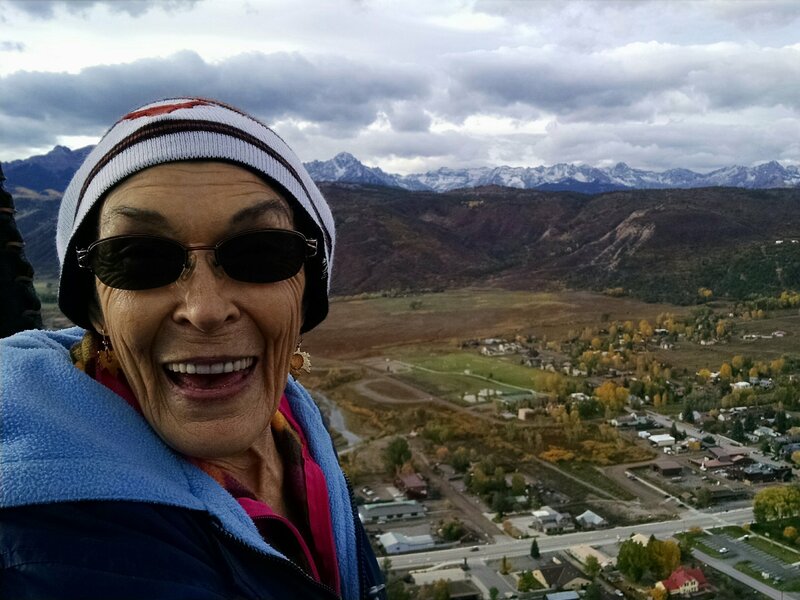 Senior Community Care PACE participant, Marie has always had an adventurous spirit and recently she proved it by enjoying a Hot Air Balloon Ride over Ridgway, Colorado. 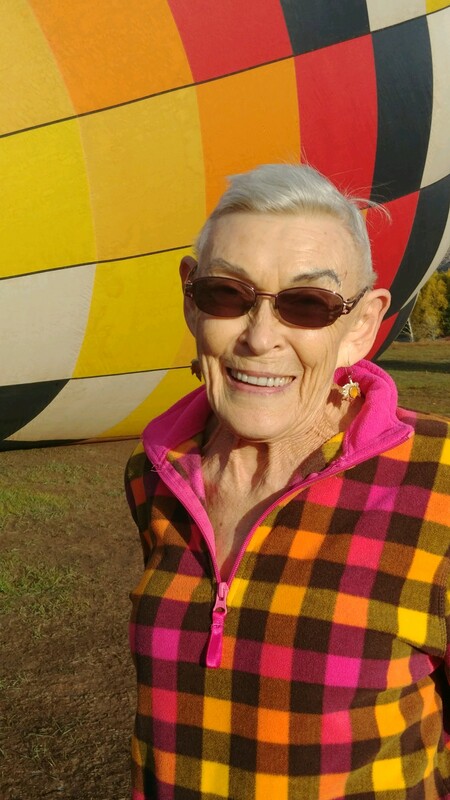 The One Simple Wish program arranged for the experience and many staff members were at the event to support Marie in her passion to fully engage in life!